Not only are clay roof shingles stylish, but offer a functional advantage as they reflect and omit the sun’s powerful heat, protecting your home below even more. At RWC Building Products, we distribute a variety of products by both industry leading manufacturers, Boral Roofing and Redland Clay Tile. Both roofing companies are members of the Cool Roof Rating Council® as they both manufacturer “cool roof” shingles which better reflect and omit the sun’s heat more efficiently. Their “coolness” is determined by two properties: solar reflectance and thermal emittance and is measured on a scale of 0 to 1, where the higher the value, the “cooler” the roof. 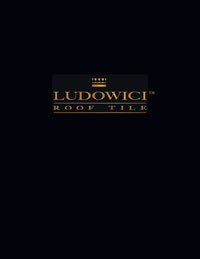 Learn more below to select the product that best fits your needs. Boral® Roofing is the nation’s largest manufacturer of beautiful, sustainable, durable and affordable clay (and concrete) roof tiles for any application. 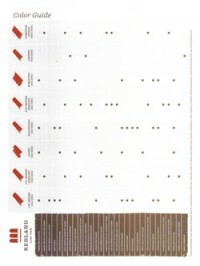 RWC Building Products distributes the clay products displayed below. 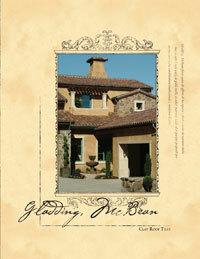 Redland Clay Tile. From the heart of the land. 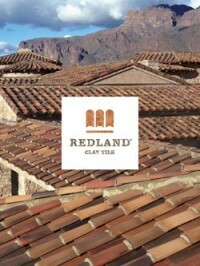 Naturally this ideal befits the name, because the clay of every two-piece Redland tile is truly of the earth. A harmonious union with the very land that helped create it. 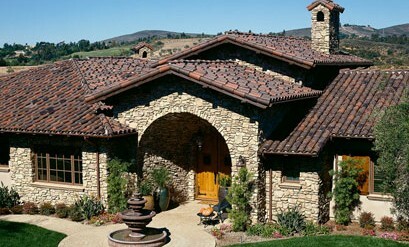 Historically, clay tile was formed by hand. As a result, personality was always a part of the handmade process. A process that is perfectly imperfect, with pleasurable variations in color, texture and shape that identifies a bond between the craftsperson and the craft itself. Our fire-flashed tile collections are available in a variety of styles and blends, complementing traditional or modern architecture. 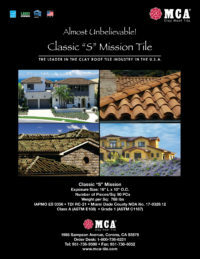 Our entire collection of roofing tiles are rated ASTM 1167, Grade 1 and include a 75-year transferable warranty. 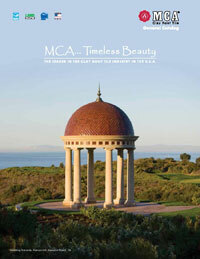 With nearly a century of experience, the M.C.A label is known worldwide for its excellent reputation in producing roofing tile. M.C.A. 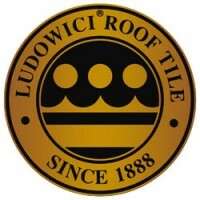 has made a commitment to research and development, so that we can be sure every tile you purchase is state-of-the-art in design, specialization and manufactured quality. 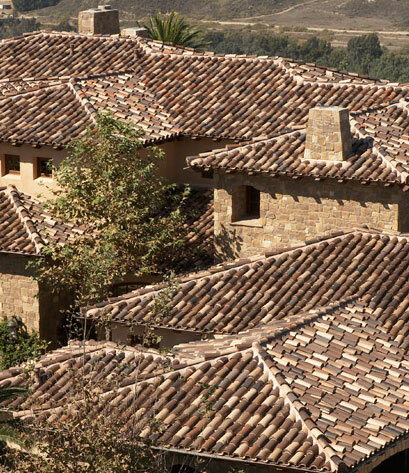 In every phase of our production and with every variety of tiles, our goal is always the same: to manufacture a clay tile that is of consistent high quality.